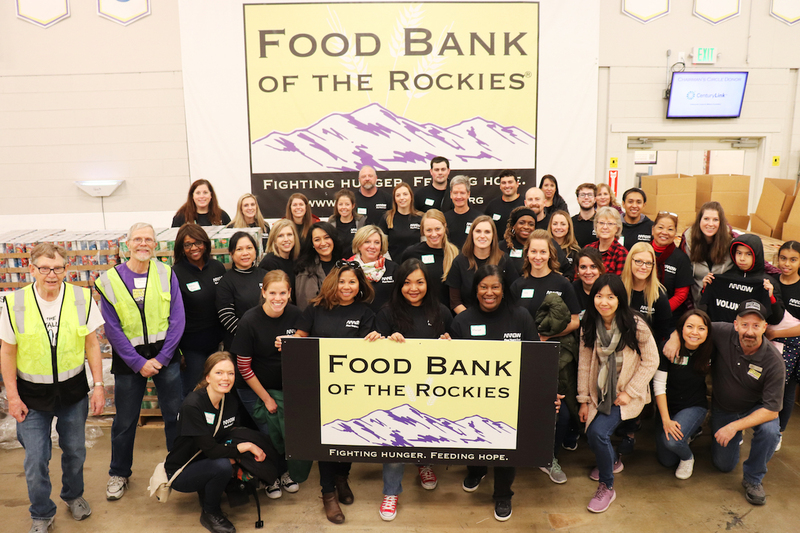 The multi-city, multi-national initiative drew hundreds of volunteers across nine locations, who raised nearly $10,000 and collected 15,900 pounds of food, enough for over 40,000 meals. 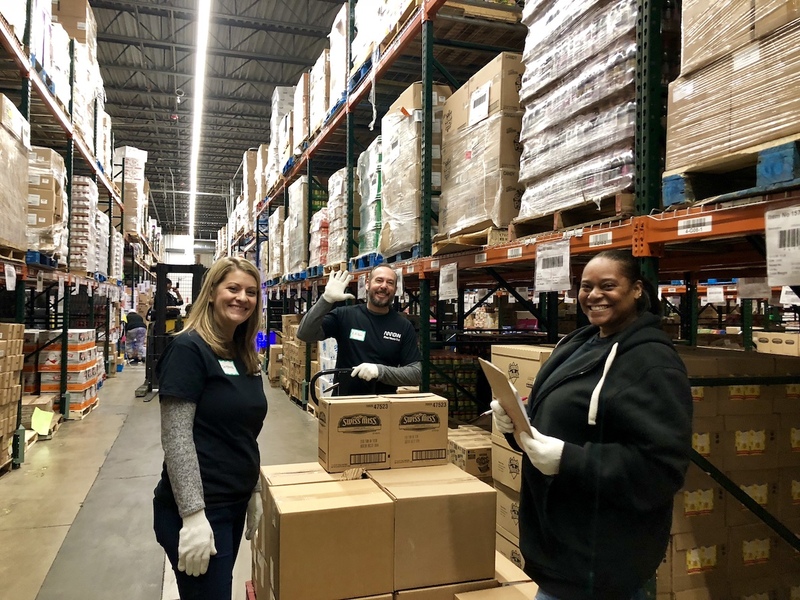 At Arrow’s headquarters in Centennial, Colo., 75 employees volunteered at Food Bank of the Rockies, sorting over 9,250 pounds of food, packing boxes that will feed 7,500 families of four and filling large orders in the warehouse. 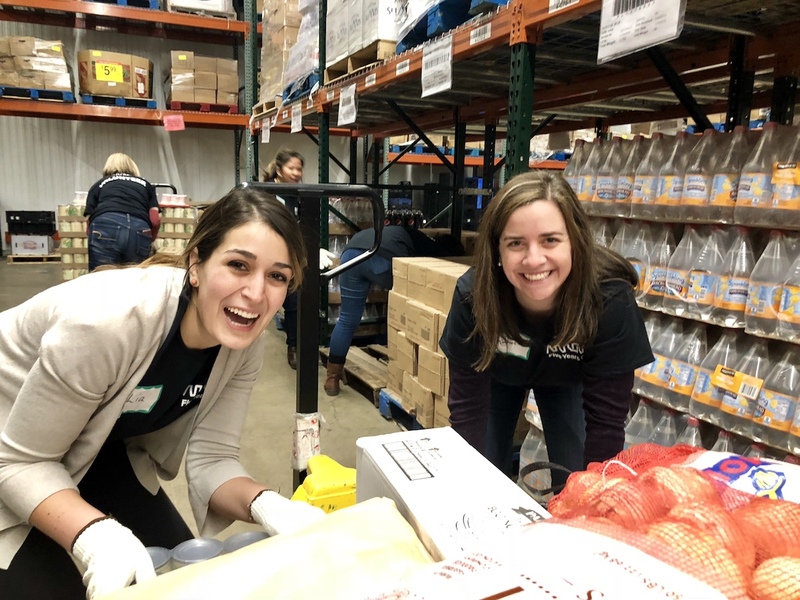 Arrow matched the volunteer hours donated as part of International Volunteer Day with a financial contribution through its Dollars for Doers program. 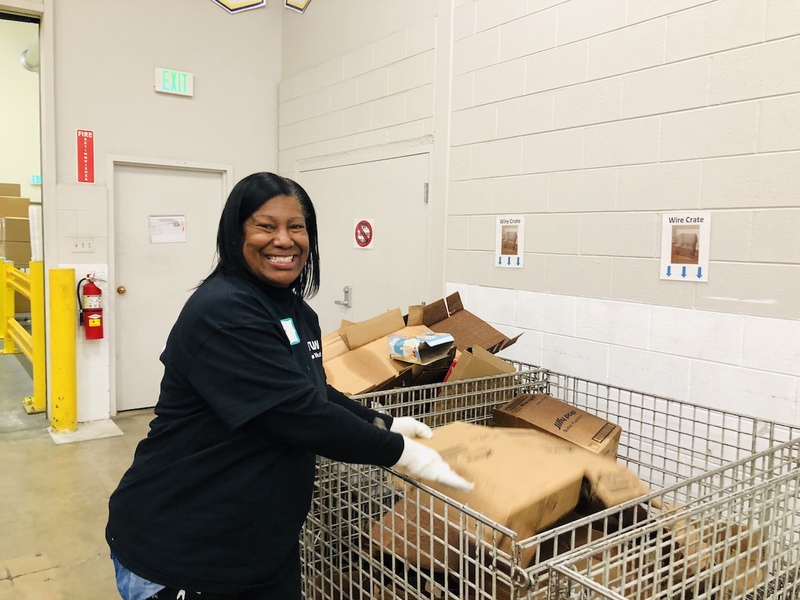 The program is part of the award-winning Arrow Charitable platform, which empowers employees to engage in their local communities. Launched in Canada and the United States in 2017, Arrow Charitable was recently made available to all employees in the Americas. Arrow believes that purposeful community engagement makes for happier employees and a stronger company.